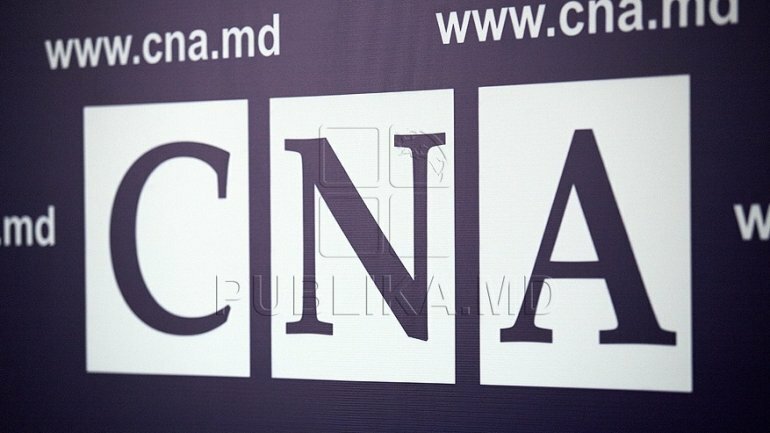 A man from Chisinau was arrested by anti-corruption prosecutors and NACC officers in an influence peddling case, for allegedly claiming $10,000 from a citizen to influence a court decision. The suspect had claimed to have influence with the magistrates of the Court and Court of Appeal Rascani sector and that it can cause to take a favorable decision. The man has been detained red-handed giving $2,000 from the amount claimed. The operation took place under the control of NACC. The suspect has been detained for 72 hours. A criminal case has been initiated on his name. If found guilty he risks up to 6 years in prison.